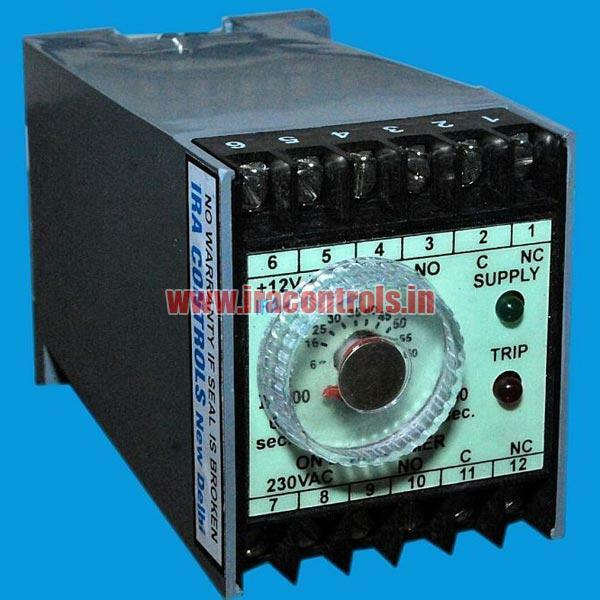 Based in Delhi, we are a renowned Manufacturer and Supplier of Electronic Timer. We design Electronic Timer with utmost precision using sophisticated technology as per the set industry standards. Electronic Timer is available in numerous specifications to suit diverse requirements. They are used in electronic equipment or appliances. These timers help protect power supplies by eliminating unnecessary stops and starts of equipment. They also help in lowering energy use by turning off equipment automatically. High quality, reliability and durability are the prime attributes of our Electronic Timer. We provide this timer at the best market prices.